Traditional church building and associated hall of traditional stone construction set within a plot on Church Street, Kilbarchan. The internal accommodation of the church is arranged over two levels. The majority of the building houses a substantial seated section comprising of wooden pews and a carpeted floor leading to the altar at the north-eastern elevation. Kilbarchan West Parish Church Hall is the original church building of the West Parish and was constructed in 1724. The building is of significant historical and architectural interest. Kilbarchan is a small village located in Renfrewshire. With over 3,500 residents, this is a mainly residential village with a variety of local amenities and leisure activities. 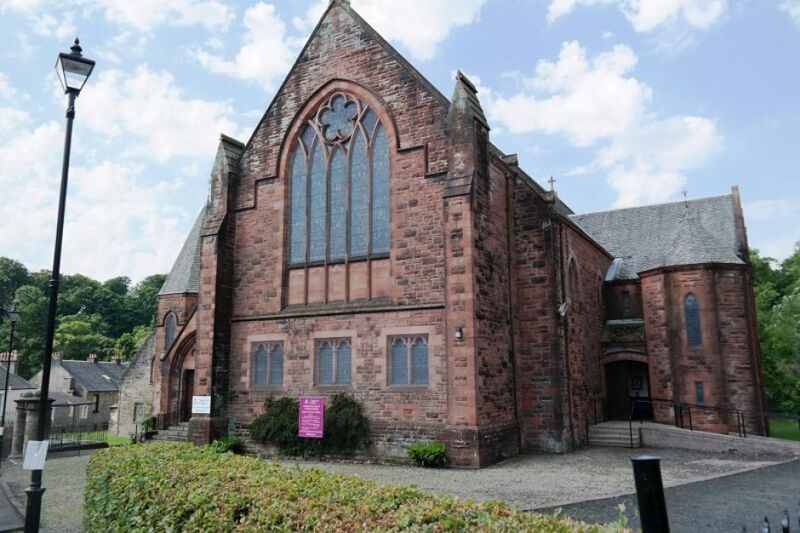 The village is situated six miles west of Paisley and regular bus services operate through the village centre with the nearest railway station one mile away to the east at Johnstone. Glasgow city centre is a 20 minute drive away and the Clyde coast 30 minutes with Loch Lomond and the Trossachs an approximate 40-minute drive.